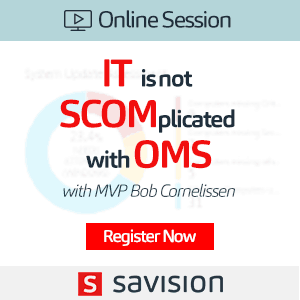 Are you new to SCCM and looking to learn SCCM? In this post, you will see the SCCM rollup update installation details. The latest rollup update for SCCM 1810 is KB 4486457. 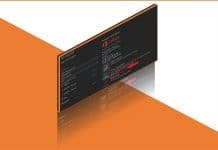 SCCM 1810 Improvements and Features, and SCCM 1810 Known Issues and FIXES. SCCM Rollup Update is not Visible in Console? 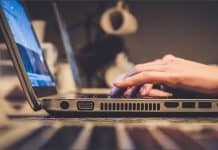 How to Find the SCCM Update Package GUID Number? 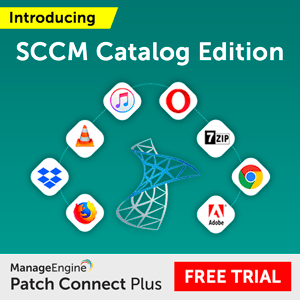 How to Install SCCM Rollup Update on SCCM CAS and Primary Servers? Install SCCM Rollup Update on SCCM Secondary Site Server? Don’t panic. It’s ok. 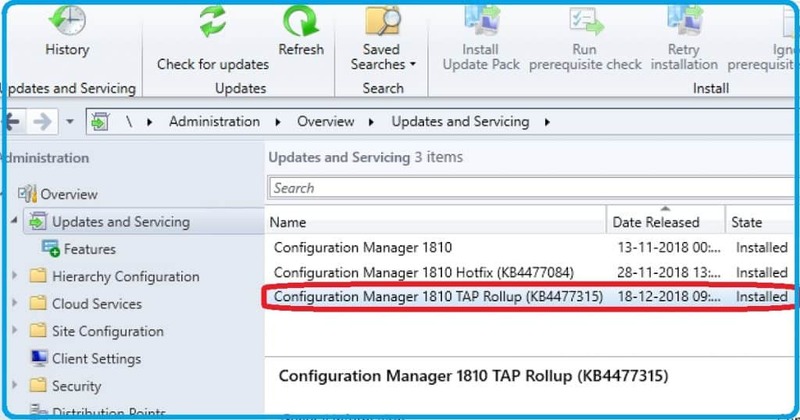 There could be a possibility that Microsoft is NOT released the SCCM Rollup Update for the SCCM 1810 Update package which you have installed. So, there are different SCCM 1810 update packages (Update and Servicing package Guids details) based on the time you have downloaded and updated the update package. 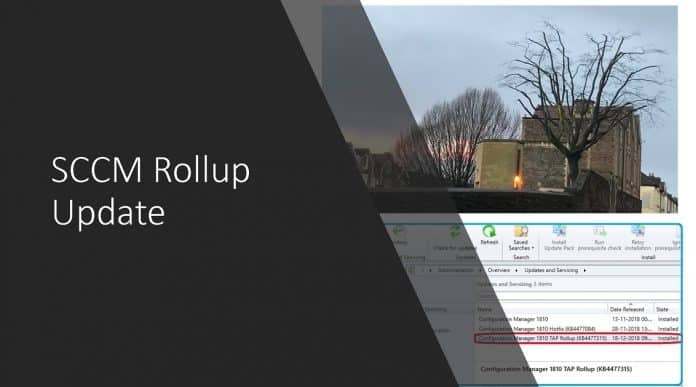 Most of the SCCM Rollup Update KB article will provide you the details whether the Rollup update or SCCM hotfix is required for your environment or not. You can find this type of details under the following section of KB article “Update information for System Center Configuration Manager, version 1810“. 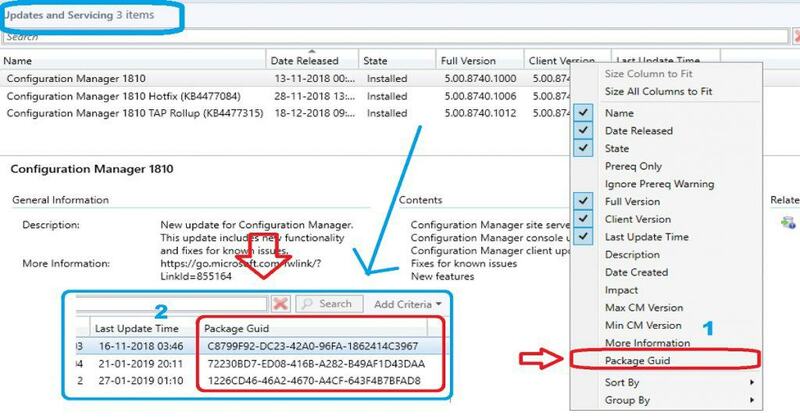 To determine whether the SCCM Rollup Update is required for your environment by looking at Package GUID for SCCM Updates and Servicing package. By default, this GUID value is NOT visible in SCCM console. You can add the Package GUID column to the details pane of the Updates and Servicing node in the SCCM console. For example, SCCM Rollup update KB 4486457 applies to installations of version 1810 from packages that have the following GUIDs. 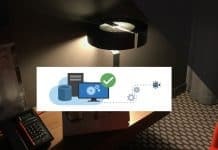 In case you are not getting the updates, then you need to perform SCCM Update related troubleshooting as I explained in the post here. In case you have SCCM CAS and primary servers in your environment, then you need to start or initiate the SCCM Rollup Update from the CAS server. Launch SCCM Console – Navigate to SCCM console Administration workspace. Check for the latest SCCM Rollup from the following console path \Administration\Overview\Updates and Servicing. 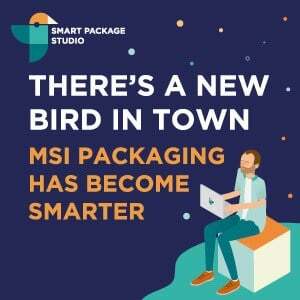 Select the latest Rollup update and click on “Install Update Pack” from the ribbon (or better to perform prerequisite checks before the update of production environment). Complete the SCCM Update Wizard and monitor the upgrade process as per my following video post. After you install SCCM Rollup Hotfix update on a CAS, primary site, pre-existing secondary sites must be manually updated. To update a secondary site in the SCCM console, click Administration, click Site Configuration, click Sites, click Recover Secondary Site, and then select the secondary site. The primary site then reinstalls that secondary site by using the updated files. Configurations and settings for the secondary site are not affected by this reinstallation. The new, upgraded, and reinstalled secondary sites that are located under that primary site automatically receive this update. Next articleThird-Party Applications are Patched up-to-date? 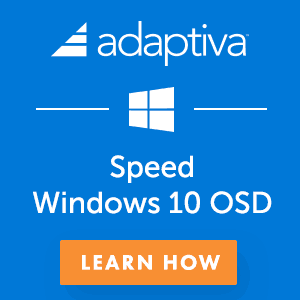 SCCM admins? Do you know when the hot fix will be available to all ? What happens and how to fix, if above KB does not show up in the console. I am currently running 1810. Console version 5.1810.1075.1700 and Client version 5.0.0.8740.1012. Today the roll up update showed up in the console. I was able to complete the install without any issue. what is the client and console version?